Out of the many difficulties NATO has to face today, questioning of its purpose and necessity becomes one of the most challenging issues. So far, President´s Trump haranguing of NATO has encouraged its critics to question the existence of the security alliance in two ways. Firstly, are most of the NATO member states able to reach the 2 percent spending aim? Secondly, is NATO a real security actor able to resolve disputes and protect its members? However, a different question could answer this dilemma: Is NATO able to meet its commitments notwithstanding of reaching the 2 percent spending aim? History of the alliance makes clear it is. Exemplifying is the best way to prove that NATO has its importance in the world politics. 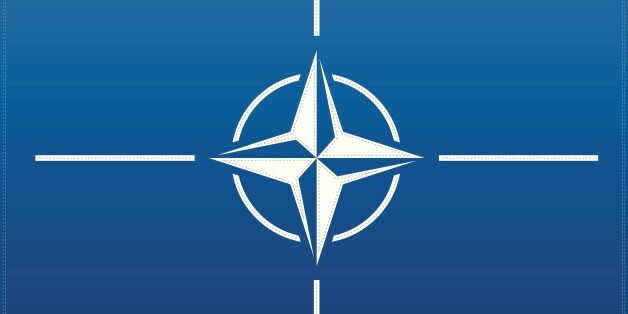 NATO is a political and military organization seeking promotion of democratic values and peaceful resolution of conflicts. Throughout the decades of its existence, the North Atlantic Treaty Organisation has contributed to the resolution of conflicts in various regions of the world. In particular, the alliance was a crucial player in the resolution of ethnic clashes in Bosnia and Herzegovina, Serbia, Kosovo and Macedonia (former Yugoslavia states). These use to be considered the most bloody conflicts since the end of the World War II. Despite the fact, ethnic pressures have been troubling states of former Yugoslavia, actions and following presence of NATO units in the region administered place for peace-keeping and democracy building. Besides the conflicts mentioned above, NATO assisted during military operations in Afghanistan, Iraq or Libya, to prevent terrorism, fall of states and extreme poverty. Also, the Alliance was involved in the counter-piracy actions (the Horn of Africa, Gulf of Aden), counter-terrorist operations in the Mediterranean, as well as in humanitarian operations during hurricane Katrina and earthquake that hit Pakistan in 2005. Concerning the ongoing operations, NATO supports the International Security Assistance Force (ISAF) in Afghanistan, has something about 4500 peacekeepers deployed in Kosovo (KFOR), and contributes to the African Union´s military mission in Somalia. What is also of enormous importance, since Russian intervention in Ukraine, NATO has established air policing missions in countries which are in lack of fighter jets (Montenegro, Albania, Slovenia, and most importantly, the Baltic region). This step confirms that NATO is devoted to defending its members with no exception. Notably, the Baltic region is the one where NATO fighter jets have intercepted the highest number of Russian jets, violating the NATO´s airspace. NATO has launched operations for various purposes. From humanitarian to solely military ones, all of them seek to build peace and stability in the world. 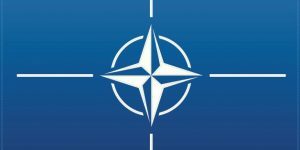 Despite all haranguing and criticising the Alliance, NATO has justified its importance throughout the years of presence. Taking into consideration the security situation in the world, without NATO, one can only suppose how many disputes would not be solved, and how many states would be unable to face the security challenges of these days. The Baltic states would have to face Russian provocation on their own, stressing the fact these countries do not possess military capacities to do so. Moreover, without NATO, the Balkans would have probably been tortured by the shocking level of violence that appeared in the region during the 1990´s. Also, NATO supports cooperation and dialogue among the member states and partners. In this context, involved states are less likely to fall into a dispute. Last but not least, to join NATO means lowering military expenditures, as the member states deal with security on the collective basis. Indeed, there are areas to improve within the Alliance, yet NATO represents one of a very few security guarantees today.